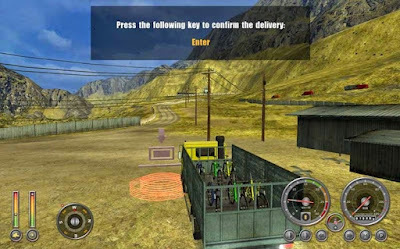 Free Download Game PC 18 Wheels of Steel Extreme Trucker - lets you be the brave trucker and deliver cargoes in any of the three main areas of the game: Yungas Road (also known as Road of Death),Tuktoyaktuk Winter Road, and the Australian Outback. 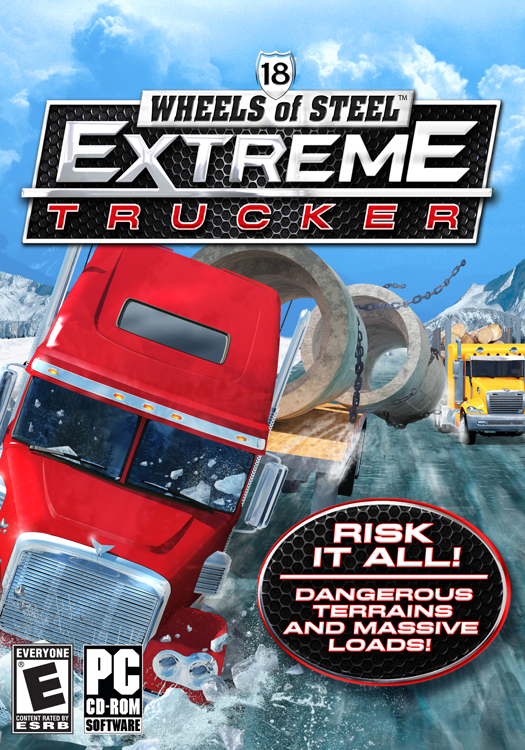 All three maps are "extreme" in their ways: Driving on the icy and snowy roads of northern Canada can be a tough challenge no matter what you deliver. 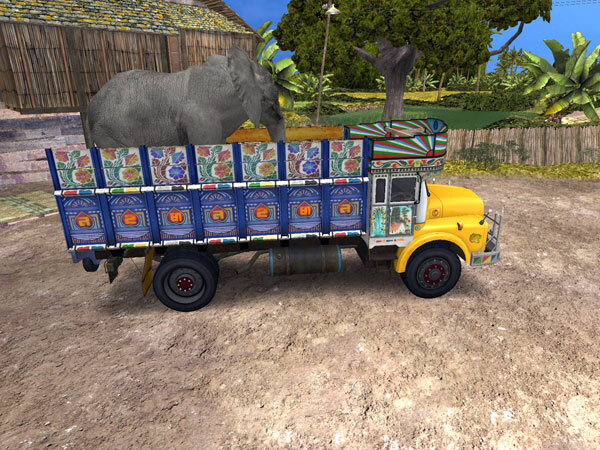 The Australian long distance routes will let you drive "road trains", up to 5 multiple trailers attached. The South American area is known for its narrow roads, a moment of lack of caution and you find yourself dropping off the edge of a cliff. This game is quite different from the previous installments and the whole concept is changed. The player can no longer drive around in free roam unless you decide to go around the map during a delivery, but you can only pick a job offer from the selection menu only if users have met its requirements of having multiple new trucks and accomplished deliveries. The trucks and cars are this time made after real brands, although users can not own any vehicles through the game, and you are simply a truck driver seeking for various jobs. pokonya game ini seru.